The photo guy has to have his best of list, right? The five photos featured are my favorite moments shooting music this year. I want to share some background about them, what was going on when they happened. These aren’t the “best” photos I have taken, but they are all my best memories captured. Thank you, 2011 Live Music, and thank you Austin Town Hall for inviting me to be part of the team. Friday night’s headliners meant leaving the park early and challenging my liver at a friend’s house upstairs from Zilker. That first hill is brutal. We snacked, reminisced, planned and then went our separate ways to get some sleep for Saturday. Would we get the big rain? Head on past the break for some images from Saturday. 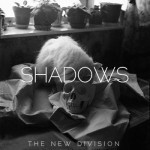 I’d regret not giving a shout out to my ladyfriend who raved about The New Division months ago, and due to my need for heavier music during the Spring, I sort of put it off, until now. This Cali group will be releasing their new album, Shadows, on September 27th, furthering my belief that September is going to be a killer month for music. Hearing this first single, “Opium,” I feel as if the band is going for sort of a Cut Copy feel, but with a darker tint, rather than the sharp edges of the aforementioned. Still, you can definitely shake it to this track, or just let it wash over you, either way is acceptable. 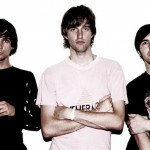 Here’s a last minute show preview for the Cut Copy show at Stubbs tonight since it has yet to sell out. As you can see, no more tickets are available for Friday, so if you didn’t plan ahead, try to make it out tonight. We’ll have some ATH staffers on hand gettin’ down all night. Opening support for the evening is provided by Holy Ghost! Cut Copy have been producing synth-pop beats, ever since their first single back in 2001. Since then, they have turned out a few albums that all rely on their capacity to supply excellent alternative songs to put on at your dance parties, whether individual or group. On Zonoscope they look to keep you moving, and for the most part, they do just that. The first song, “Need You Now,” starts from a small synth beat and then begins to build upon itself, until the vocals of Dan Whitford echo in, akin to that of an eighties electro-pop jam. As it progresses, this song is something like when you shake up a soda bottle—you can see the bubbles forming, building slowly to when the lid is removed and it explodes. 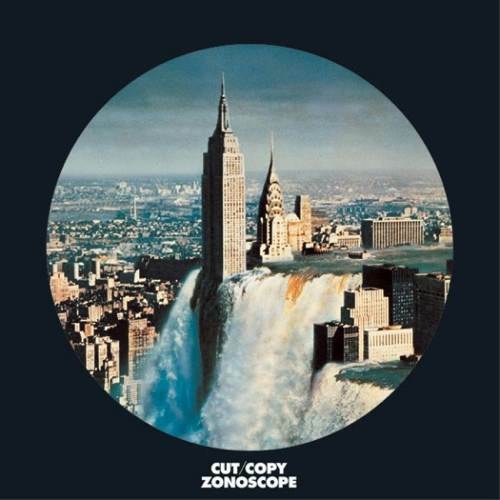 Whitford’s deep and ever-so-thick vocals juxtapose with the airy synth and the steady head nod-inducing beat, with some handclaps, to crescendo to a belted chorus and a break down in the beat; an excellent start to Zonoscope. Keeping up the precedent set by the first song, “Take Me Over,” relies on throbbing bass lines and some more 80’s pop goodness. Throughout the track tangy guitar and kaleidoscope synth, counterbalance with some ooh’s. This song is more danceable than that of the first; matching the brand of alternative dance that Cut Copy does so well. At it’s end, it does not feel like it lasted for over five minutes, but it did, and so did the first song. This is important in the genre of any music that is intended to make people move, as nothing kills a party more than a song that goes for too long in the same direction. 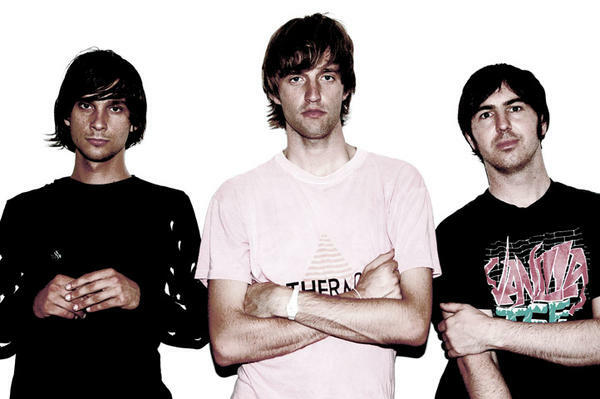 After a quick break from the electro-pop sound on “Where I’m Going,” Cut Copy goes back with “Pharaohs & Pyramids.” Again over five minutes, the band goes many places, but never ceases to make you dance. Following comes another hit on “Blink and You’ll Miss a Revolution.” Sadly, it also marks the dividing line of excellent songs to just plain good ones on this album. The second half of this album pales in comparison to the first in terms of songs that you can move to, and that are intriguing enough to listen to even when you don’t feel like shaking it. What started out as something excellent has meandered into something still decent, but forgettable. Here is where I can’t help but think that song placement is of utmost importance—perhaps if the band had infused their standouts with the rest of the album, maybe this would have come off as incredible as opposed to brilliant fading to alright. That being said, this album is nothing to turn your nose up at, or at least certainly the first half isn’t. 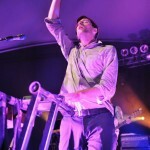 Cut Copy brought their brand of poppy dance music to Stubbs on Friday night. The band was joined on the stage by fellow pop hit makers Matt & Kim, who seemed to steal the show from the famous Australian band. Follow the jump to read a full review of this show and see some fancy photos. Stubb’s has a nice bill Friday night featuring Aussie act Cut Copy and one of the happiest bands around Matt & Kim. Tickets are currently on sale for this event from Front Gate Tickets for $20. Doors open up at 7pm and music should start around 8 with a set by DJ Knightlife. As if that wasn’t enough, Austin dance band L.A.X. will be playing the inside stage of Stubb’s as soon as things wrap up outside. Entry to the after show is totally free if you hang on to your wristbands from the Cut Copy show. 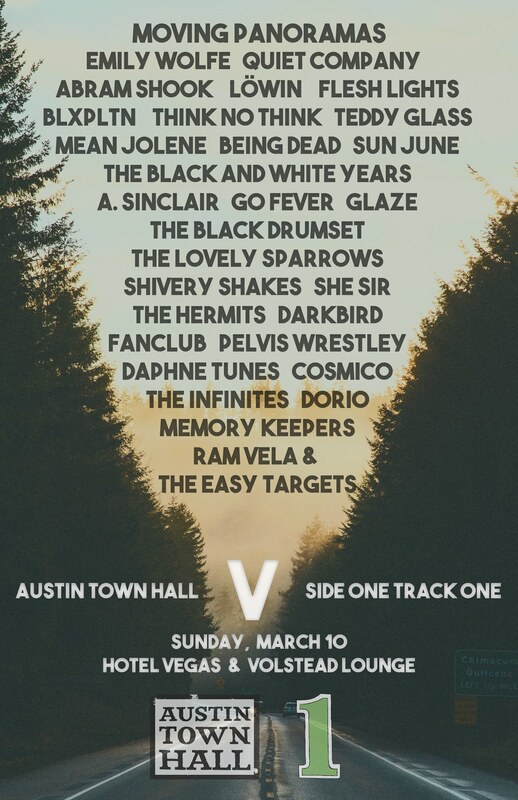 If you’re not hungover from Austin City Limits, or you skipped the entire thing hoping to grab someting on the side, then you are in luck. 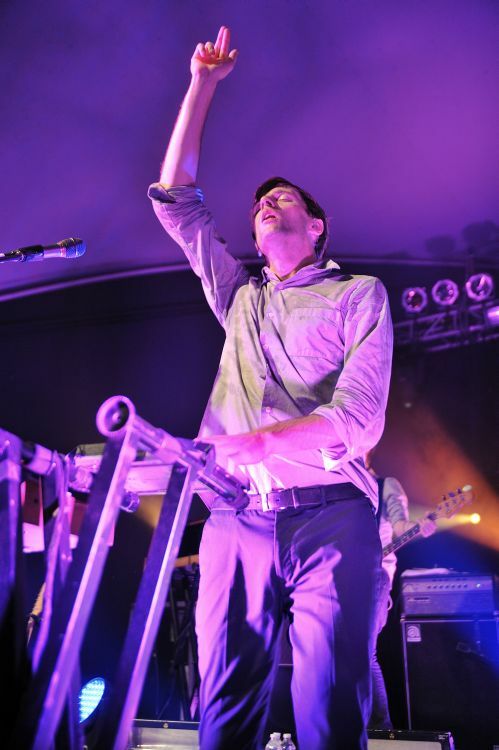 Electro-pop groud Cut Copy is coming to Austin, along with The Presets. 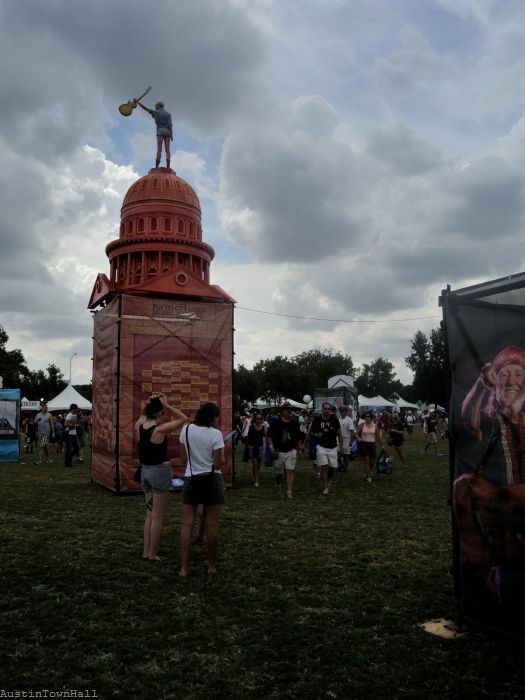 This is one of those shows that most of us will miss, as we’ve been out all weekend at ACL, but we’ll hear from our friends that made it what a great show we missed. Tickets are sold out online, but there are still tickets available at Waterloo Records. Stop by and get you some.